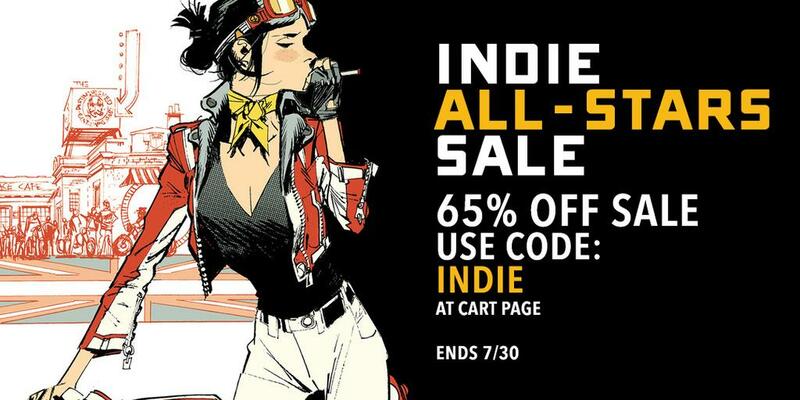 Both The Dead & Clown have been included in ComiXology’s Indie All-Stars Sale! This entry was posted in Clown, The Dead. Bookmark the permalink.